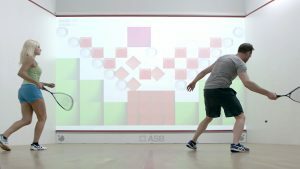 What is Interactive Squash? Well, I had never heard of it until a week or so ago, so probably like me, you are new to this idea. I guess I could best describe it to the uninitiated as a cross between the famous (albeit a little outdated) computer game of Wii and the real game of squash. It’s played on a normal squash court with a normal squash racquet and ball. That’s where the similarity with squash ends. I’m just back from a squash match – one of our local squash league matches. I was playing someone who I expected to lose to, going by previous matches we had played. However, I felt good today, and was in the mood for a good run-around. During the match, I was reminded yet again how important it is to “never give up” when playing squash. What I mean by “never give up” is that no matter how hopeless your position seems during a rally, you should always make the effort to try to return the ball. Even when you think you can only manage to just get the ball back, and it will leave an easy kill shot for your opponent – you just never know what will happen. Your opponent may not kill the ball dead, and you might get another chance to somehow get to the next shot. Your opponent may even fluff the ‘easy’ kill shot, trying to get too close to the tin, or over-hitting a drive to give you another chance. Even less likely, but certainly possible – your opponent may be certain that you will not even be able to return the ball, and be already “counting his chickens” expecting to have already won the rally – and therefore not be ready to get to your return if you do manage to make one. For any of you who haven’t heard of the corkscrew serve in squash – this might be a bit of an eye-opener! The first time I experienced one, I thought my opponent had simply completely miss hit the serve – and almost laughed out loud – until I discovered that I was caught completely unawares and he won an easy point. The second time he did it, which was quite a while after the first time, I was again caught off-guard – and realised that it wasn’t a miss hit serve, but performed intentionally – and with some degree of skill. I have since tried to master the art of a good corkscrew serve – and it’s certainly not as easy as it looks when it’s done by someone who is skilled at it (as with most things in squash – and life in general!). Why use a corkscrew serve? I always tell any beginners I am coaching that the serve is the only time in the game when the server has as much time as he wants before he has to hit the ball – and for this reason alone he should never rush the shot. However, it’s also a time when the receiver can prepare well for his return shot – which is one reason for occasionally throwing in a surprise corkscrew serve. I use a Fitbit Charge HR. if you wear one of these devices whilst playing squash, you can perform heart rate tracking while you play. 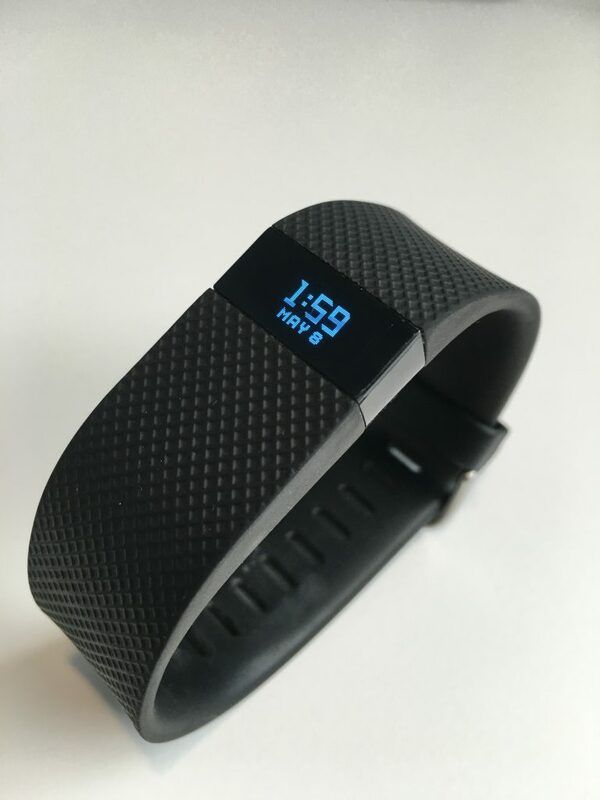 You can access this data using the Fitbit App, but if you want to work with the heart rate tracking data, you need something a bit more detailed. 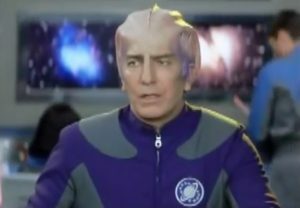 I have written a previous post about how you can download this data. I wasn’t sure, however, how accurate this heart rate tracking data was when using a Fitbit Charge HR, so I decided to perform a little experiment. 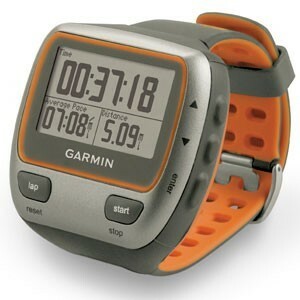 I borrowed my son’s Gamin 310xt – a model that works by the user wearing a chest strap, linked to the Garmin device worn on the wrist. This, I assume, must be much more accurate for heart rate tracking. 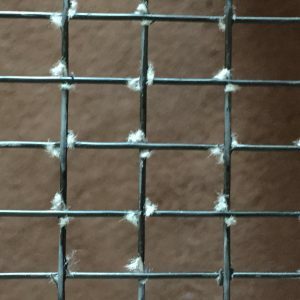 Yes, my racket strings are fraying – a bit like my nerves when I am 4-0 down in the first game! I have never seen this before, but after a little research online I discovered this is not unusual for “Multifilament” strings. 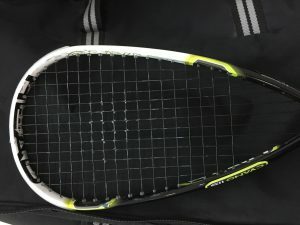 I found an especially interesting comparison of the different types of string here on the squashstrings.co.uk website.